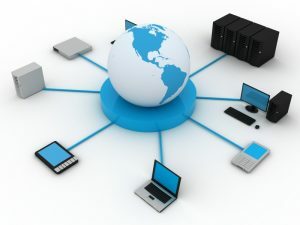 Shumaker Technology Group Blog – Page 2 – Our technology services make you stand out in the crowd. 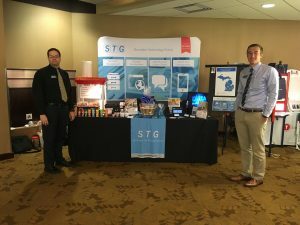 STG was very pleased to attend the MAMC conference again in June of 2017. This year’s event was held at the Radisson Plaza Hotel in Kalamazoo. Three STG representatives were accompanied by hundreds of municipal officials, mainly clerks, and several additional vendors. It was great to meet many new people and catch up with the numerous familiar faces that we have met over the years. We arrived at the MAMC conference on Tuesday, June 20. After we set up our booth, we joined the attendees and vendors at Bell’s Brewery for an entertaining networking event. 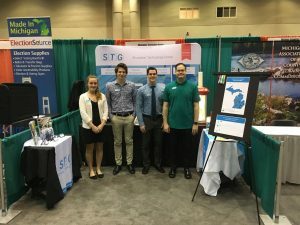 Monday April 10th through Wednesday April 13th Michigan Townships Association held their annual conference and expo at the Lansing Center. 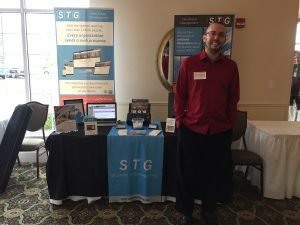 Thousands of township officials attended to learn about new policies from speakers and different ways they can improve their townships from vendors like STG. Four of our representatives attended the MTA Expo this year to ensure we could assist officials with any of their website development or document management needs. There were township members that drove several hours across the state to attend this event. We met township members from the top of the Upper Peninsula all the way to very bottom of the mitten. 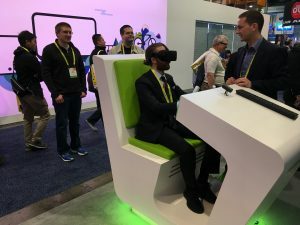 For the fifth consecutive year, a group of us from STG escaped the Michigan winter and headed to Las Vegas for CES, the Consumer Electronics Show. This year’s show was impressive as usual, and it was particularly interesting to explore with previous years in mind and watch how old trends have faded and new exciting ones have emerged. For the past several years, we have been regulars at the yearly MTA On the Road events. 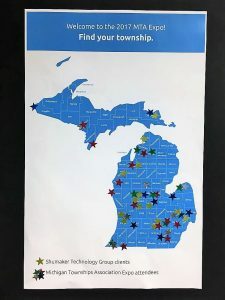 MTA On the Road is a series of events presented by the Michigan Townships Association and hosted in various communities across Michigan. At these events, representatives from townships come to learn about the latest happenings in township legislation, see what new resources are available to townships, and enjoy the company of other township officials and vendors.